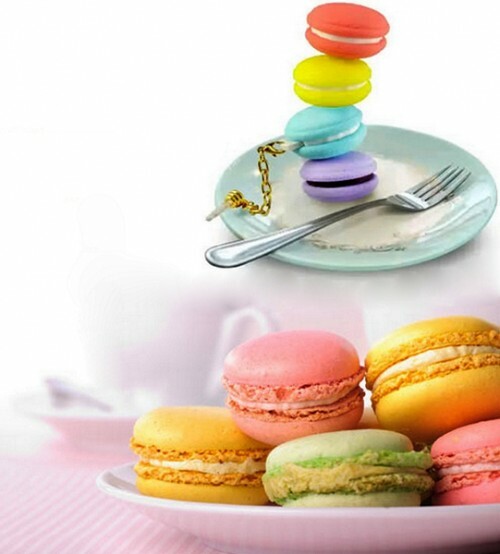 Colorful, tasty, beautiful, original dessert Macaron is small round cookies. 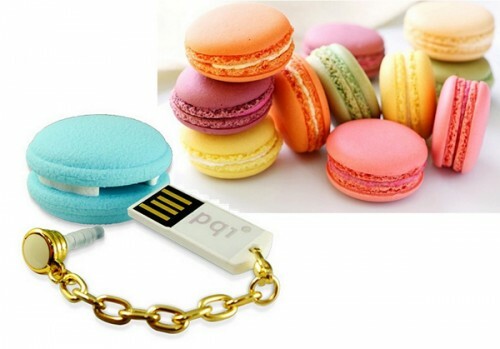 PQI company turned them into no less colorful and original USB-sticks with the same name. 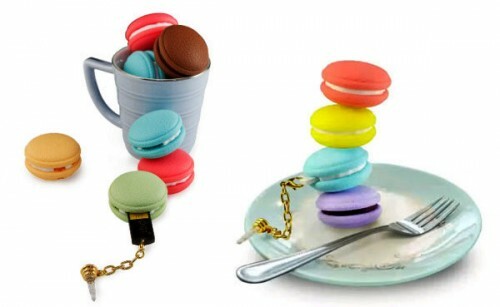 PQI Macaron colorful gadgets are designed for those who are interested in all kinds of Hi-Tech new products, and for people who love to eat sweet food. Flash card size 33-33-22 mm and weighs 16.3 g, and can be of any color – from brown to bright pink and lemon. The only thing that is not changed is its size: 8 GB, no more, no less. Accordingly, the price of the device will also be fixed, it will avoid confusion and allow the indecisive people to decide what flash card they need. 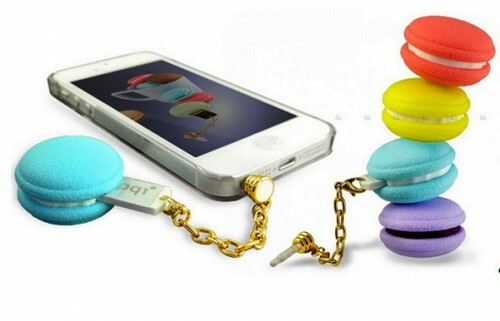 Another interesting feature is the chain to which it is attached in the form of a plug peg, so that you can insert a USB flash drive in the phone’s audio jack, tablet or laptop.